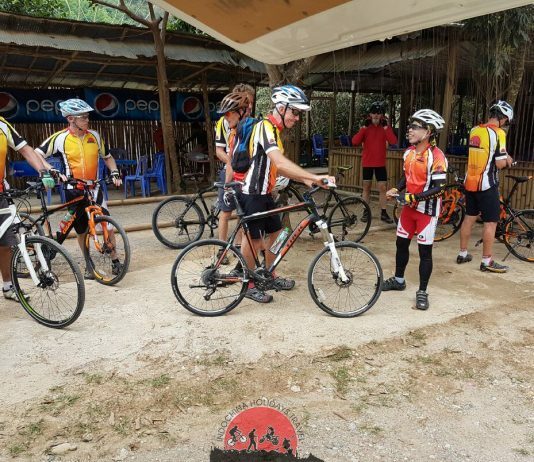 Vietnam cross border tours to discover the most beautiful natural and cultural sites in Vietnam ,Laos and Cambodia: Tours starting from the capital Hanoi or Saigon city .Hanoi cycling to Laos is ideal option for travelers who want to see the diversity of Vietnam’s culture, history and landscape with an extension to visit the laid-back charming cities of Luang Prabang of Laos. 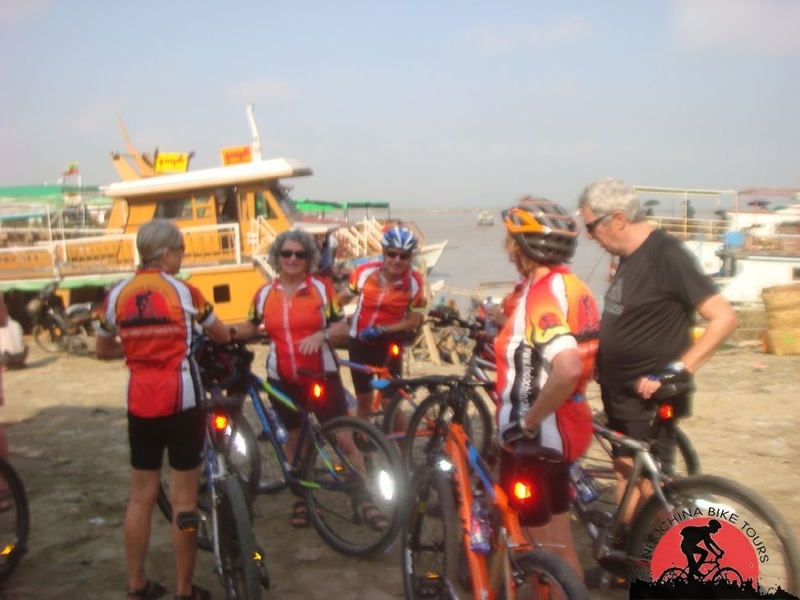 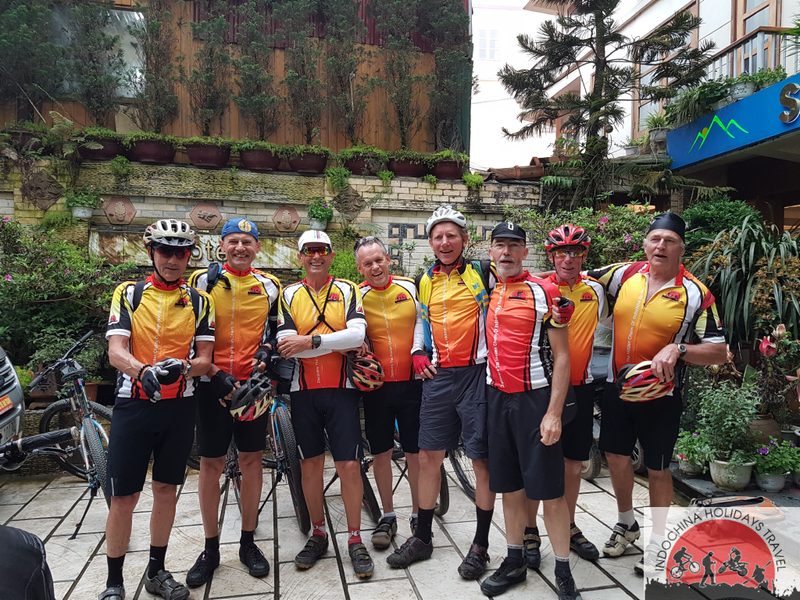 Hanoi cycle to Saigon cycle to Mekong delta and cross border to Phnom Penh and to Siem Reap and continue cycling tour to Laos , enables you to experience and understand the diversity of the culture, people, geography and history of the three countries. 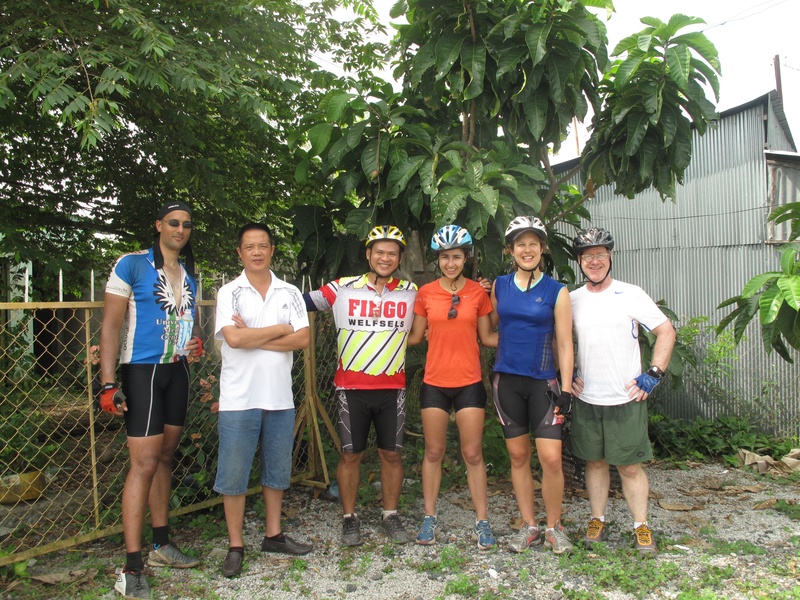 Explore together, these countries create a tour rich in experience and memories. 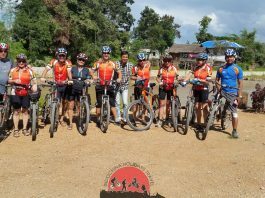 Tours beginning from Hanoi or Saigon cycle to Siem Reap .